Elena Weitz, Esq. is an experienced New Jersey divorce and family law attorney practicing at Grayson and Associates, LLC, dedicated to her clients and to fighting for their rights. Issues concerning your children, financial well-being, and safety are important and emotional issues which deserve to be protected by a forceful legal advocate. Elena Weitz, Esq. will fight to represent your interests to the fullest extent possible. Contact her today to make an appointment for a consultation to discuss your case and create a legal strategy. Elena Weitz, Esq. is a senior associate at Grayson and Associates, LLC, focusing her practice on all aspects of family, divorce and post-divorce matters including child support, alimony, custody, and domestic violence, in addition to providing legal services related to general civil litigation, contract, estate and municipal matters. 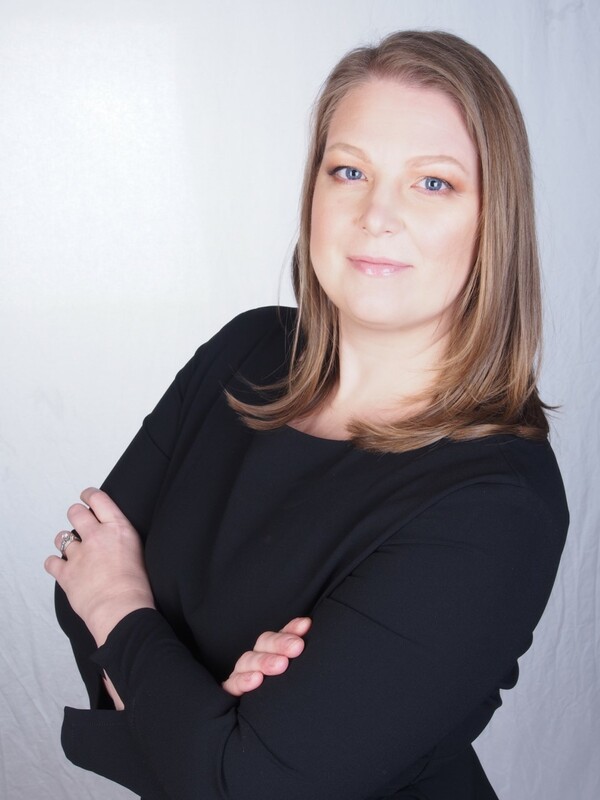 Ms. Weitz earned a Bachelor's degree in Sociology and Psychology from Franklin & Marshall college and her Juris Doctor from Seton Hall University School of Law. While at Seton Hall, Ms. Weitz was the recipient of the Merit Scholarship, recipient of the Seton Hall University School of Law Public Interest Fellowship, and she was chosen to participate in the Courtroom Advocates Project. During law school, Ms. Weitz interned for the Honorable Philip B. Cummis, J.S.C., a now-retired Family Part judge in Essex County, and for the New York Legal Assistance Group (NYLAG), providing services in the family and matrimonial department with a focus on domestic violence matters. Ms. Weitz is admitted to practice in New Jersey (admitted in 2005) and New York (admitted in 2006), and is a member of the New York Bar Association, New Jersey Bar Association, Essex County Bar Association and Union County Bar Association.